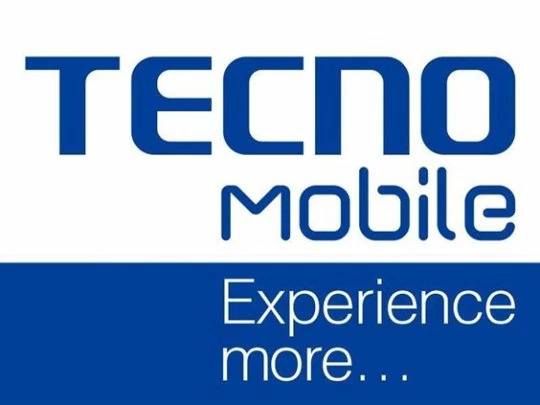 Tecno Mobile is soon to unveil a new smartphone which it calls #TheNextBigThing after the Phantom 5. That device is none other than the Tecno Boom J8. The Boom J8 is a successor to the Boom J7 launched in 2015. Considering that the Boom J7 was a dedicated music phone with some noteworthy music capabilities, it’s pretty easy to expect that its successor – the Boom J8, would also be a music dedicated phone with better music capabilities. A Memory Cleanup Function which helps to cleanup excess and scattered phone memory to help free it up for better phone performance. A smart phone manager (Hi Manager), a streamlined interface and Hi screen record. This feature will sure be helpful in recording webinars, Skype calls and even how-to-videos to show someone else how to use an app and other phone functions. The Tecno Boom J8 runs on the Android Lollipop OS but largely customised to its unique HiOs.